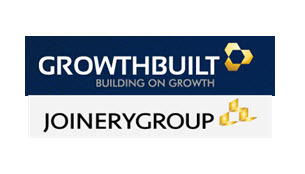 We are excited to announce our latest partnership with the award winning construction firm Growthbuilt, and industry leading joinery company Joinery Group. eNerds are excited about taking on the challenge of supporting over 130 staff, at several head office and site locations around Sydney, to be increasingly mobile and adaptive of technology in order to increase efficiency and collaboration across teams. With access to eNerds unlimited remote and onsite support structure, innovative NerdPanel application installed across all endpoints as well as our proactive consulting approach, we aim to ensure Growthbuilt has the support needed to continue building on growth. 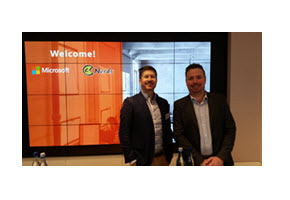 Last week, eNerds partnered with the Microsoft to hold a successful lunch event for our clients and staff at the Pitt Street Store in Sydney. What a great opportunity to showcase the latest Microsoft Surface range, including the Surface Pro 4, Surface Book, Surface Hub, and Surface Studio. Our clients also got an insight into Microsoft’s Roadmap for 2017, including strategies around Office 365, Power BI, Yammer and Skype for Business. 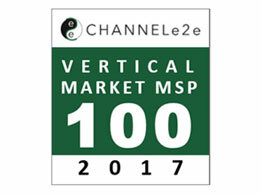 eNerds has been named to After Nines Inc.’s ChannelE2E Top 100 Vertical Market MSPs list and research (http://www.channelE2E.com/top100). The list and research identify and honor the top 100 managed services providers (MSPs) in healthcare, government, financial services, manufacturing and additional vertical markets. Welcome to eNerds, Paratus Clinical! Paratus Clinical will be utilizing eNerds comprehensive Managed Support Plan, including Workstation & Cloud Management. eNerds are happy to announce our position as a finalist in the 2017 CRN Impact Awards in the IP, Product and Platform Innovation category for our software-as-a-service (SaaS) product – CryptoShield. 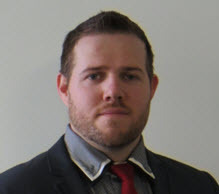 Our nomination in the category comes thanks to our Senior Engineer Shane Cullen and CEO Jamie Warner who conceived and developed a SaaS solution in conjunction with solutions from Symantec, Webroot & Microsoft for the detection and prevention of ransomware throughout our client base. “After eNerds installed the detection product CryptoAlert as part of the CryptoShield package our infection restoration time dropped considerably to hours instead of days.” – Angie Dean, Practice Manager, Aitken Lawyers.